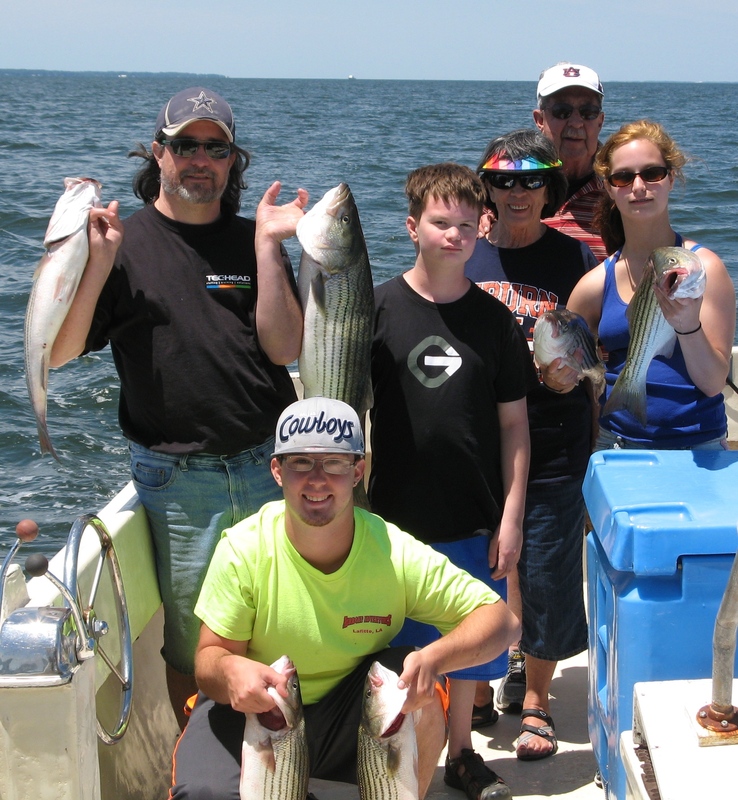 Family fishing is the best and we thank Mike for bringing us a fun group. Appreciate your business! Thanks Dave for bringing your crew to fish with us aboard KIT II. Appreciate your business! So glad to fish with newcomers Erica and her group. Appreciate your business! 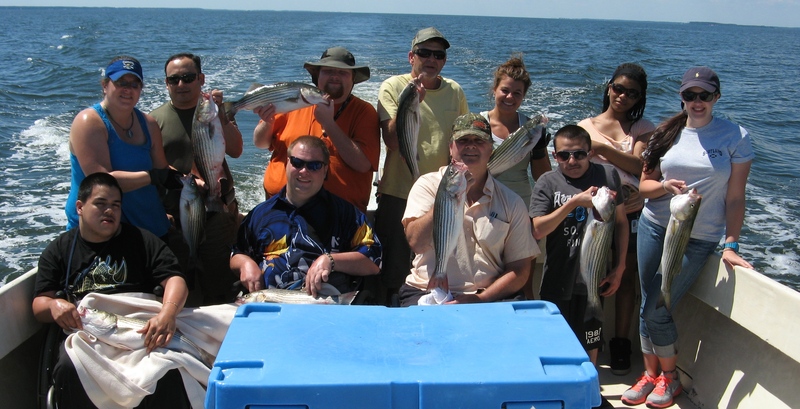 Back again for his annual fishing trip, George and his crew enjoyed a great day on the Bay. Appreciate your business! Always great meeting new folks like Shorn and his group who love to fish. Appreciate your business! Lucky for us, for years the good folks at WW Rehabilitation Center bring clients to enjoy a beautiful day aboard KIT II. Appreciate your business! 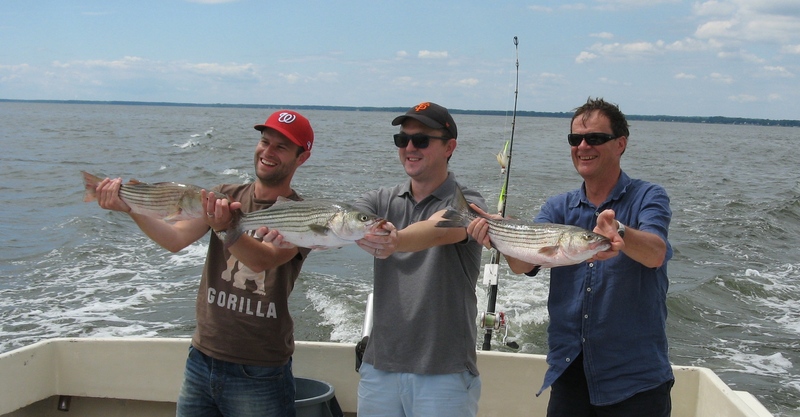 It was a pleasure having Nick and his crew fish with us bringing home a good catch of keeper rockfish. Appreciate your business!